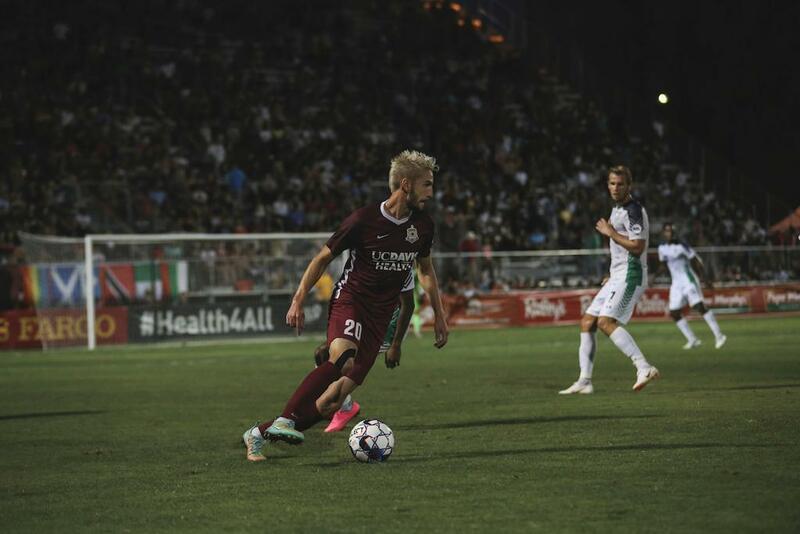 Cameron Iwasa scored a record-tying goal as Republic FC drew 1-1 at home against OKC Energy FC on Saturday night. Sacramento played one of their better halves of the season in the opening 45 minutes. Villyan Bijev terrorized the right side of the OKC defense, repeatedly threatening from the left wing and testing Energy FC keeper Bryan Byars. Republic FC’s stronghold of possession was rewarded in the 23rd minute when Iwasa pounced on a pass from Christian Eissele in the box. Iwasa curled his one-timed effort across the face of goal and found the top corner of the net for his 10th USL goal of the season. 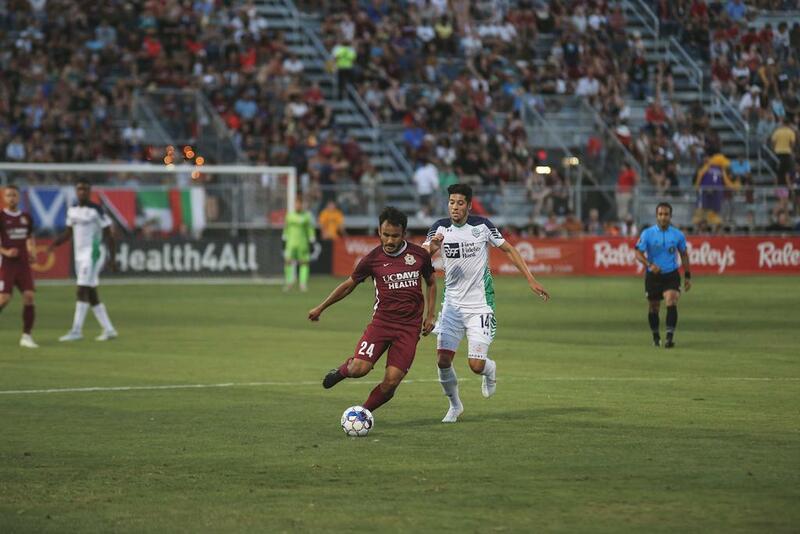 The goal also moved Iwasa into a tie with Rodrigo Lopez for Republic fC’s all-time all-competition top scorer with 26 goals. Alex Dixon provided some offensive energy for OKC and nearly equalized for his side when he carried the ball through the middle of the field in the 54th minute. Defender Shannon Gomez stayed stride for stride with him before Dixon rifled a shot from just outside the box. Sacramento keeper Josh Cohen dove and was not able to reach it, but Dixon’s shot struck the crossbar and went out of play. OKC did ultimately equalize as Christian Volesky and Callum Ross linked up for the goal in the 78th minute. Ross attacked the touchline on the right side before sliding in a cross to the six-yard box. Volesky went full slide to knock the ball past Cohen and into the back of the net to pull OKC even. The match ended in a 1-1 draw. 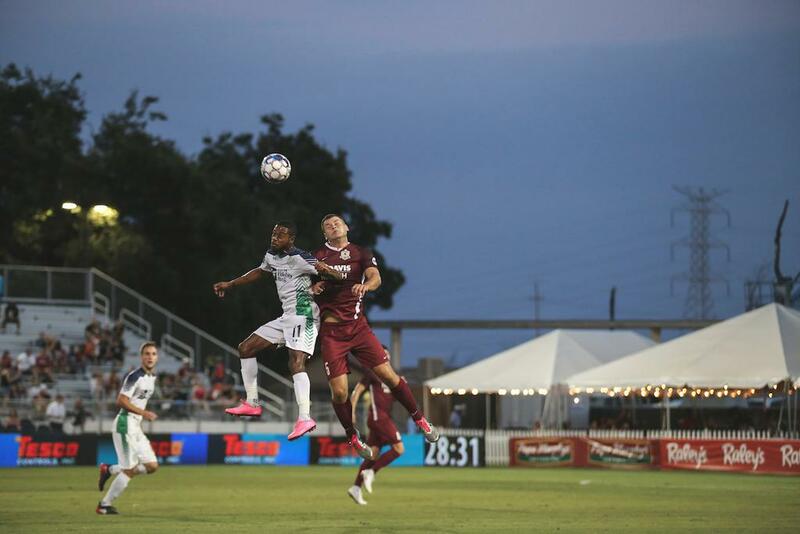 Republic FC have a week off before returning to USL play on August 4th against Fresno FC at home. OKC Energy FC – Bryan Byars, Christian Ibeagha, Drew Beckie, Atiba Harris, Shawn McLaws; Callum Ross, Justin Chavez, Philip Rasmussen, Jose Barril, Christian Volesky; Alex Dixon. Subs Not Used: Cody Laurendi, Richard Dixon, Kyle Hyland, Miguel Gonzalez, Jon Brown, Kalif Alhassan, Jaime Siaj. Stats: Shots: 10, Shots on Goal: 4, Saves: 7, Fouls: 12, Corner Kicks: 5, Offside: 1. 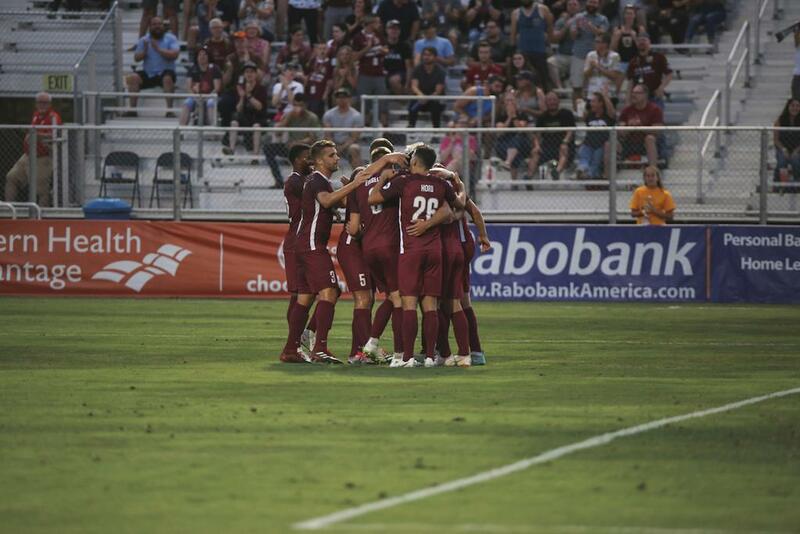 Sacramento Republic FC – Josh Cohen, Shannon Gomez, Mitchell Taintor, Justin Schmidt, Josh Turnley (Cole Seiler); Jaime Villarreal (Adam Moffat 74), Jeremy Hall, Elliott Hord (Wilson Kneeshaw 74), Villyan Bijev, Cameron Iwasa, Christian Eissele. Subs Not Used: Rafael Diaz, Luis Espino, Emrah Klimenta, Roberto Hategan. Stats: Shots: 15, Shots on Goal: 5, Saves: 3, Fouls: 12, Corner Kicks: 8, Offside: 1.